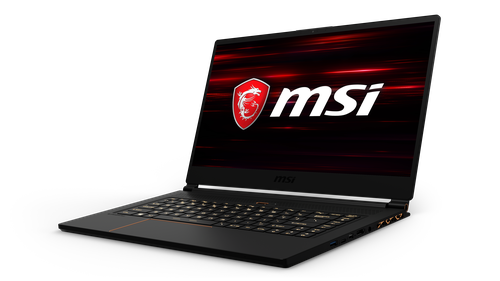 MSI GS65 this thin-and-light gaming machine is both portable and attractive, very good for school use, no matter which subject you are study! With mere 1.8 kg in weight and 17.7mm in height, the GS65 Stealth Thin packs 8+ hours battery life into the incredibly slim chassis for student as well. The 144 Hz anti-glare display features good color accuracy and saturation alongside excellent viewing angles. The GS65 is deceptively lightweight and relatively quiet under load. No matter in performance, panel, out-looking are all best choice for school use!